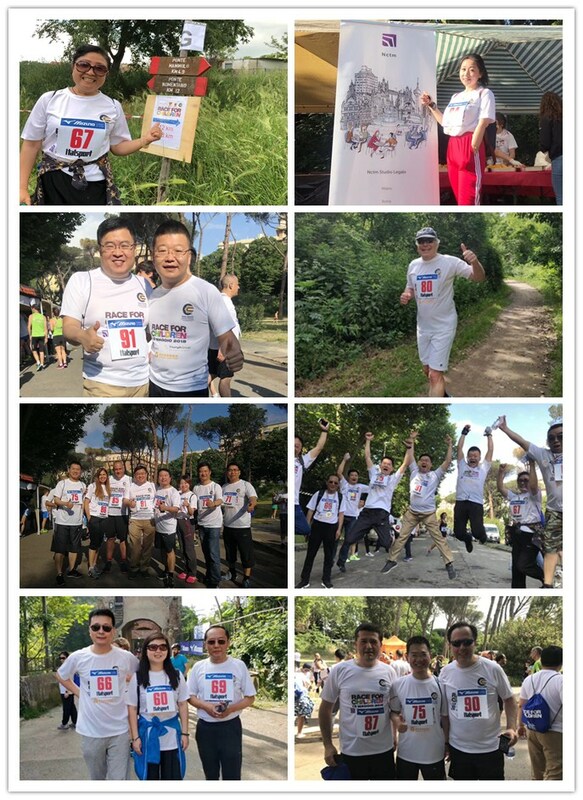 On the morning of May 13th, 2018, Yingke China Delegation formed by Ms. Huizhen Hao, Founding Partner, Honorary Director and Party Chief of Yingke Law Firm, Mr. Xingren Zhao, Ms. Shuchun Zheng, Ms. Hua Li, Founding Partners and Deputy Directors of Yingke, Mr. Zheng Li, Executive Director of Yingke China, Mr. Jingwu Li, Deputy Executive Director of Yingke China, and the Executive Directors and Directors of Management Board of Yingke Branch offices, as well as Mr. Xiangrong Mei, the Founding Partner, Global Partner, Director, Chairman of Global Board of Directors of Yingke Law Firm, Ms. Lin Yang, the Executive Chairwoman of Yingke Global Board of Directors and Global Partner, and the Global Partners from Italy, England, Germany, France, Israel, Spain, Brazil, Greece, Russia, Czech Republic, Slovakia, Hungary, Poland, Switzerland, Turkey, Kazakhstan, Indonesia (Yingke Southeast Partner Law Firm DFDL representatives) together participated in the “Race for Children” charity run in Rome, Italy. 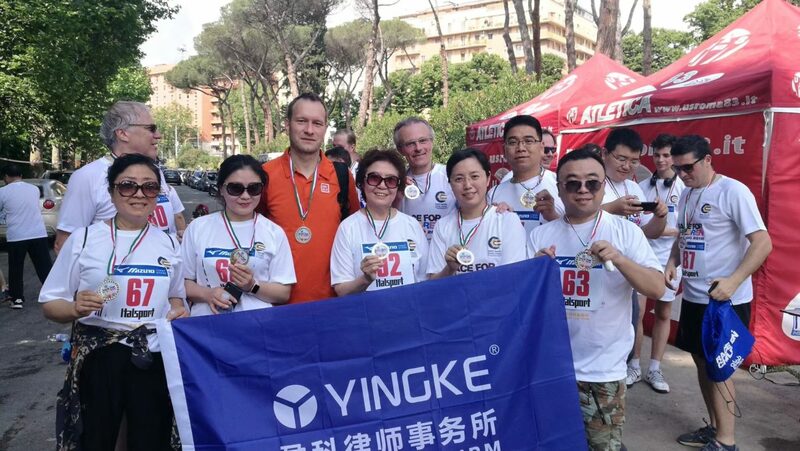 Mr. Ludovit Pavela, Management Partner of “Yingke Global Legal Alliance” Czech Partner Law Firm won the 5.8km race. 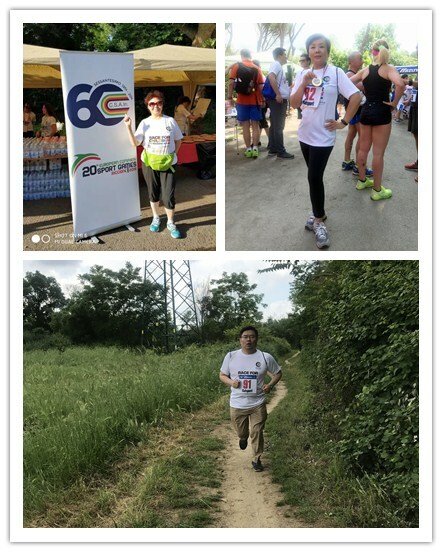 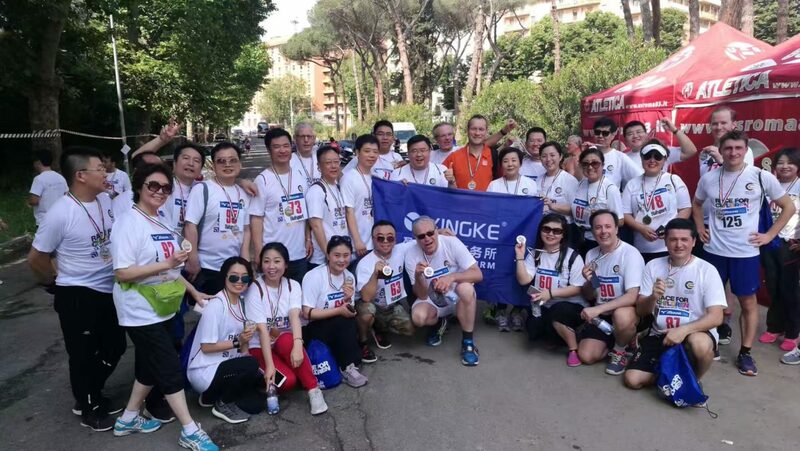 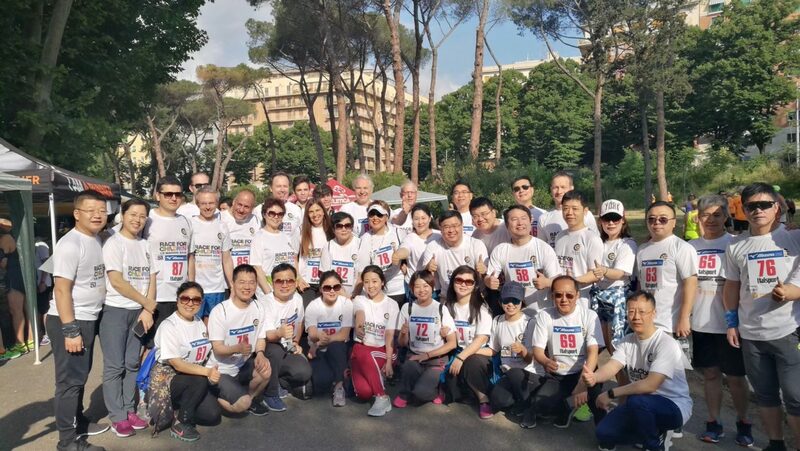 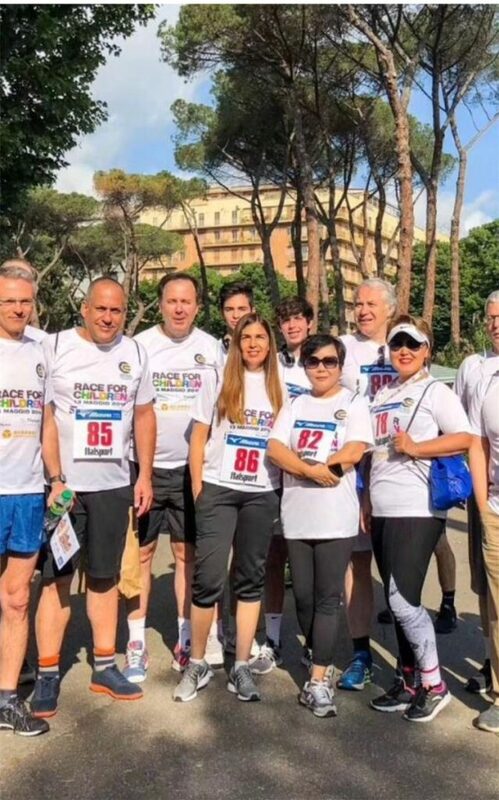 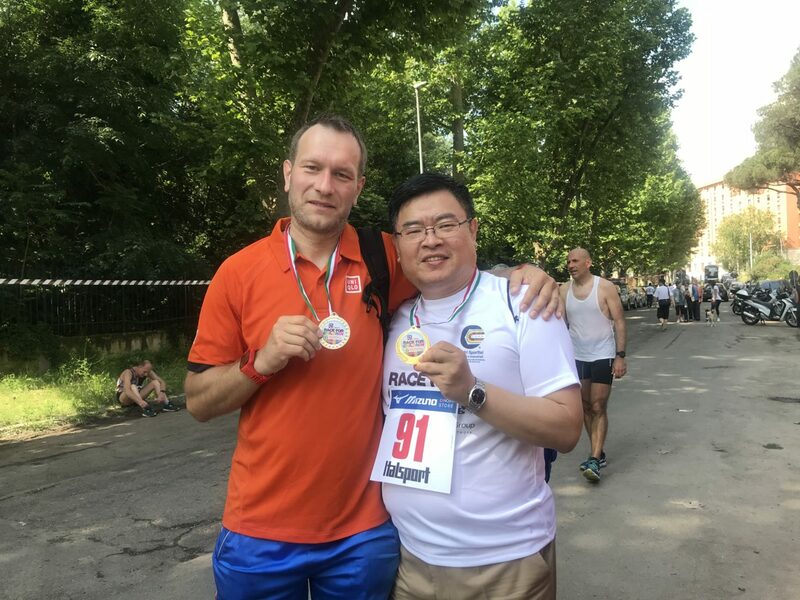 Mr. Alexander Nektorov, Management Partner of “Yingke Global Legal Alliance” Russia Partner Law Firm won the 30th place in the 12km race among more than 300 participants.